ubiCabs is the TAXI & MINICAB booking app for LONDON with over 2500+ TFL registered minicabs in London on board. We compare prices on taxis near you and give you the BEST PRICE. You can pay with CASH or CARD with no extra charges. 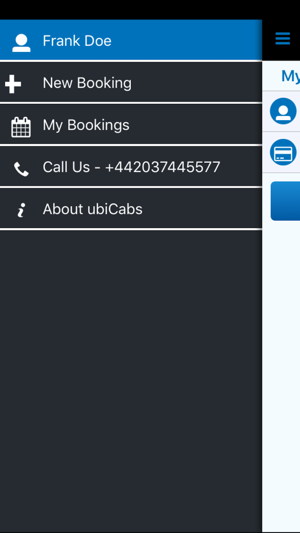 ubiCabs is a FREE app with service all over LONDON and is expanding all over the country. Know how much you’re going to pay before you get in the taxi; no more meters! Save up to 40% over black cab prices. 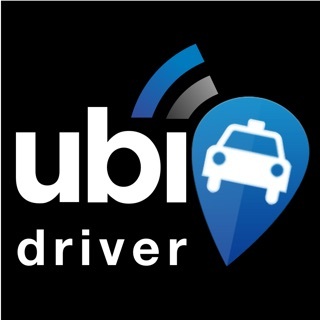 • Driver Tracking - see your driver come to you. • Share My Location - share your location with your friends. • Pay by Card - pay with Visa or Mastercard. • Vehicle Selection - select from a range of taxis. • My Bookings - view your booking history and receipts. 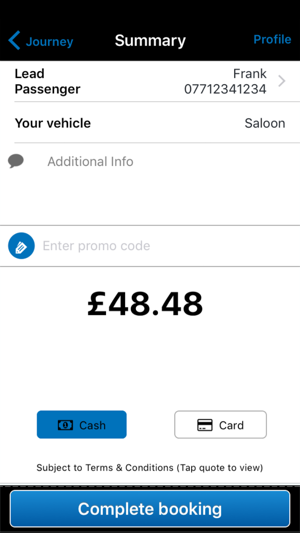 • Give £5, Get £5 - refer your friends for free taxi rides. RATINGS: What do people have to say about ubiCabs' taxi app? "The only taxi & minicab booking app I use." "Hello from Finland and thousand thanks for the polite and great service. I booked the taxi from Finland for my girlfriend who was "stuck" in London -Peckham as she wanted to change hotel. Reception didn't even book her a taxi! You guys saved our day!" 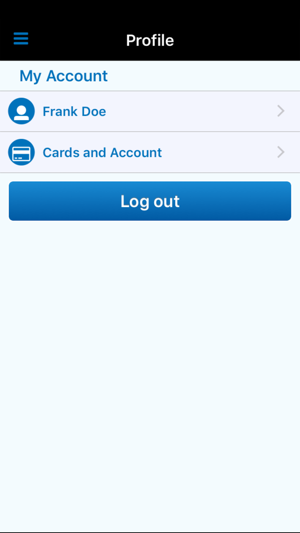 "Downloaded the app the other day and I was amazed how quickly I got a cab to the airport. Two words, quick and easy." Zones 1, 2, 3 & 4 and addition areas! All N,NW,W,SW,SE and E postcodes in Greater London. 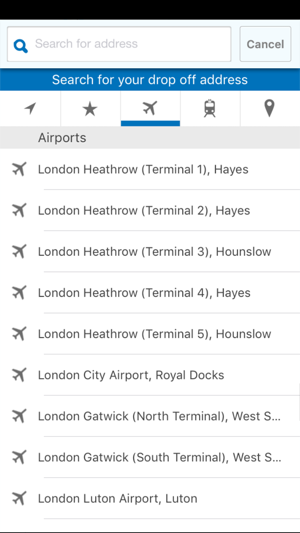 Also ALL London area airports! And certain towns around the UK! Utterly useless, booked and paid for a taxi in the morning for the evening. Didn't turn up, phoned the number provided was constantly engaged, phoned back a few times more and went straight to answer phone. When phoned the number found by the company offered (Britannia taxis), they said it had nothing to do with them and hung up. Needless to say we will claim the money back and never use this app or the provided company again. I have used them many times. They have turned up on time. Usually (except today) they text before arrival. This time card payment would not work so had to select cash. The driver started arguing the price quoted was wrong and demanded £2.50 more! It is a bit of a rip off when you agree a fare and driver then demands more! You can't but pay as had to catch flight! So they are ok but prepare greedier drivers & previously driver demanded cash although had already paid by card. Sorted via phone call but these things should not happen. If no problems with money would be 5 stars as cheaper than the other cab apps. But as drivers not agreeing with payment only 2 stars. Aweful app, ripped me off!!!! Booked a cab, paid with card and got the confirmation, was happy until this stage and then after a while i tried calling the cab provider number given by ubicabs and the provider said they do not have any cabs in my area and mentioned its nothing to do with them and now i can't contact ubicabs immediately because i don't have their number and email takes ages and i also all money i paid is gone.